LinkedIn has evolved into so much more than a platform where job seekers upload their resume! If you have a LinkedIn profile than I know you want to network but it is up to you to let people know you are amazing! I encourage you to think in terms of managing your reputation both personally and professionally. Think of LinkedIn as a multidimensional platform. That means it’s more than a resume, you can include so much more than a few bullet points about your work history. Pull back the curtain and tell your story starting in the summary section. I encourage you to use this area to mention those things that build your credibility such as length of time you have been in business, major outcomes and accomplishments and any media exposure as examples. Then add specifics about what you do and who you serve. This gives you the opportunity to clearly spell out who your ideal connection or prospect would be. Don’t make people guess and don’t be so broad. We all have a specific niche that is our sweet spot – right? To say that your service is for “women” is simply too broad. Telling your story results in more profile views and quality connections. 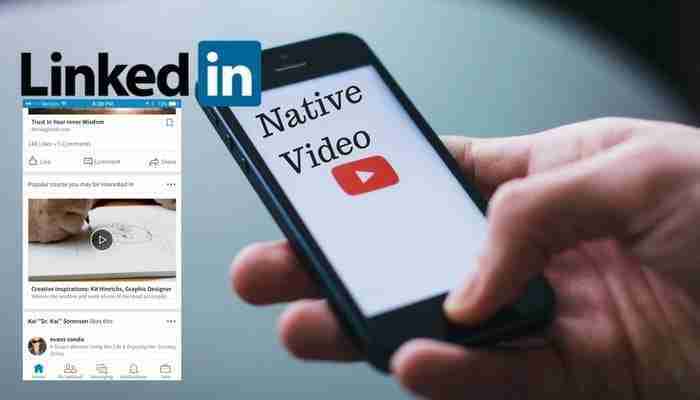 LinkedIn has evolved into an image driven site just as the other social platforms so capitalize on that by adding images that best represent who you are and what you want people to visually see about you. You can add a link to a video and slide share presentation. Have you written a report that builds your credibility? Add that as a PDF file that people can download from your profile. Be creative and make media work for you and bring your profile to life. Are you looking for a new position? Add a short video telling people who you are and why they should connect with you. Create a header image for the top of your profile called a hero image. Be creative and use this space to brand yourself and let people know more about you when they view your profile. There is nothing that builds credibility faster than recommendations from people who have experienced your services or worked with you in another capacity and could speak to your character. Update your recommendations yearly. Last word is this…if you don’t share details, pictures and video of your talent, skills, accomplishments and services you will be passed over for someone else who is willing to be more bold. So why not you? To learn more about how to create an amazing profile download the profile check list. To get a professional profile update where you can go from good to great, learn more about our LinkedIn done for your profile.